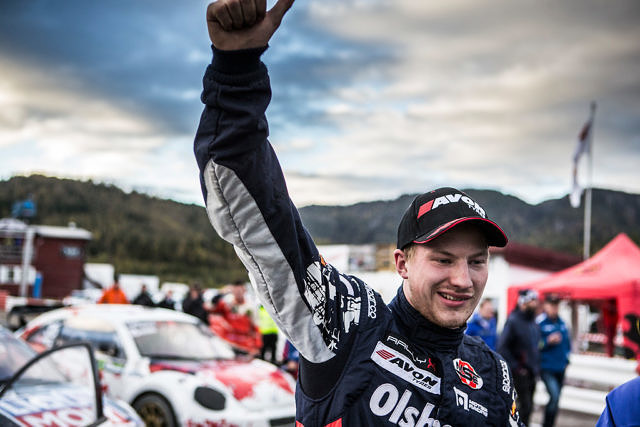 World RX race winners Robin Larsson and Kevin Eriksson are the latest high-profile drivers to announce their entries for the RallyX Nordic presented by Cooper Tires finale at the Tierp Arena this weekend [6-7 October]. 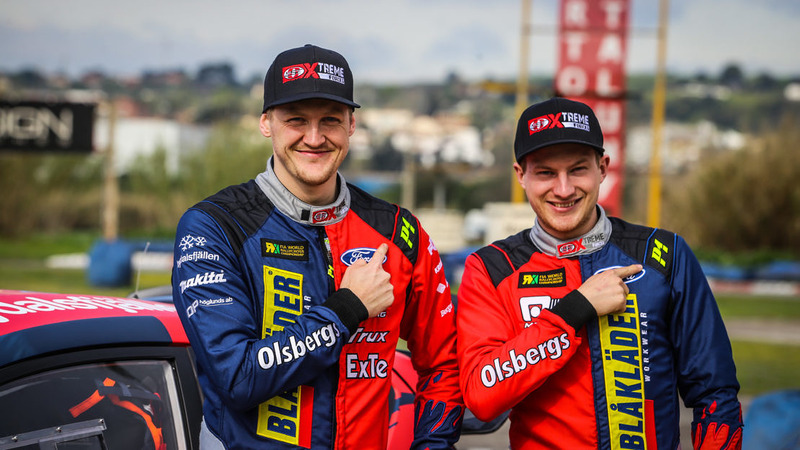 The Swedish pair, currently team-mates in World RX driving the Olsbergs MSE Ford Fiesta, will compete in separate classes at the all-new venue with Larsson competing in the Supercar category, while Eriksson will race in Supercar Lites. Larsson returns to the fray in the venerable Audi A1 he took to the RallyX Nordic podium last season during a one-off outing at Solvalla. A winner at World RX level, Larsson will be an anticipated front runner when action gets underway on Saturday. 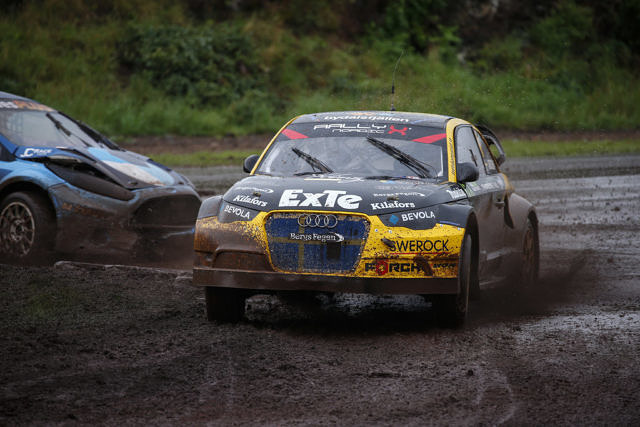 A former RallyX Nordic champion, Eriksson – whose younger brother Oliver is up for the Supercar title – will look to play his part in ensuring Olsbergs MSE stablemate Guillaume De Ridder wraps up the Lites crown. The Belgian comes into the final weekend 17 points ahead of JC Raceteknik’s Ben-Philip Gundersen with a maximum of 30 points up for grabs in Tierp. Larsson and Eriksson are the latest notable names to commit to this weekend’s Swedish showdown with Ulrik Linnemann returning to the fray driving a Honda Civic, while Euro RX champion Reini Nitiss makes his Supercar Lites debut for SRT as one of a huge 24 car entry list in the one-make category.